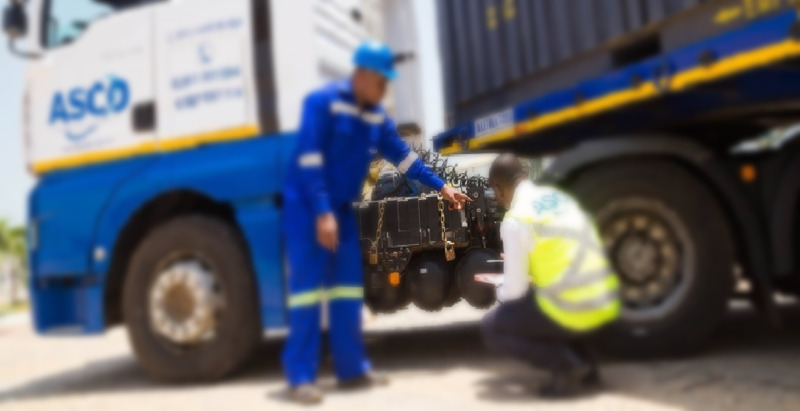 Minister in the Office of the Prime Minister, Stuart Young, has hinted at certain information soon to be revealed regarding former Transport Minister Devant Maharaj. Young was speaking with reporters on Wednesday following an event at City Hall in Port of Spain. 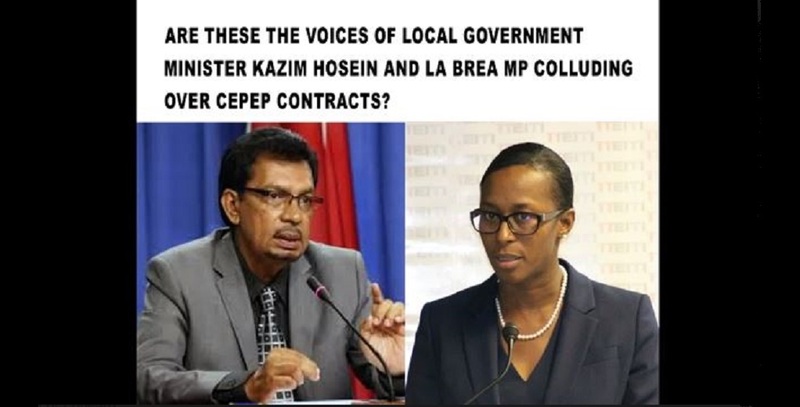 Maharaj has been calling for an investigation into a 24-second recording which was circulated on social media purporting to be the voices of Minister of Rural Development and Local Government Kazim Hosein and La Brea MP Nicole Olivierre discussing the awarding of Community-Based Environmental Protection and Enhancement Programme (Cepep) contracts. A female voice is then heard saying she had already responded, with the other official urging her to delete any emails she may have and not send any text messages. Maharaj said the recording suggests a collusion and conspiracy to award contracts to individuals in circumstances where a specific request to delete email documentation is being made. Commenting on the matter, Young told reporters there was nothing untoward about a Minister discussing potential Cepep contracts with an MP. He said even former Housing minister Dr Roodal Moonilal had noted that MPs recommending people in their constituencies for Cepep contracts was nothing new. He said Maharaj will have to deal with certain "stuff" himself very shortly. 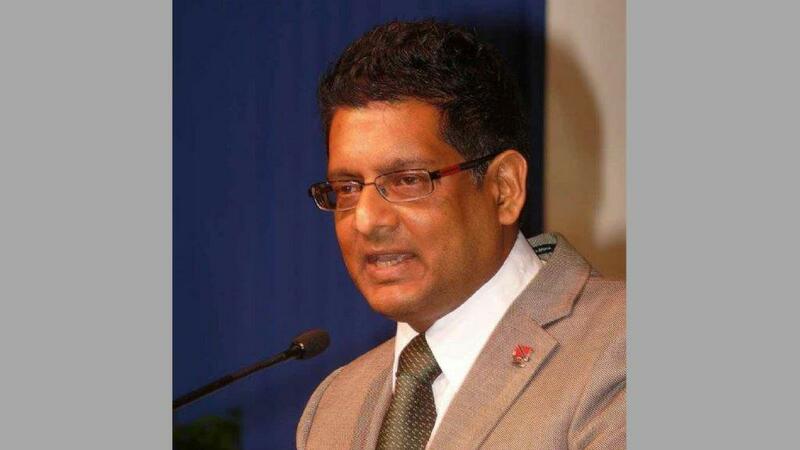 “Mr Devant Maharaj seems to have taken up this mantle of issuing news items to Trinidad and Tobago,” Young stated. 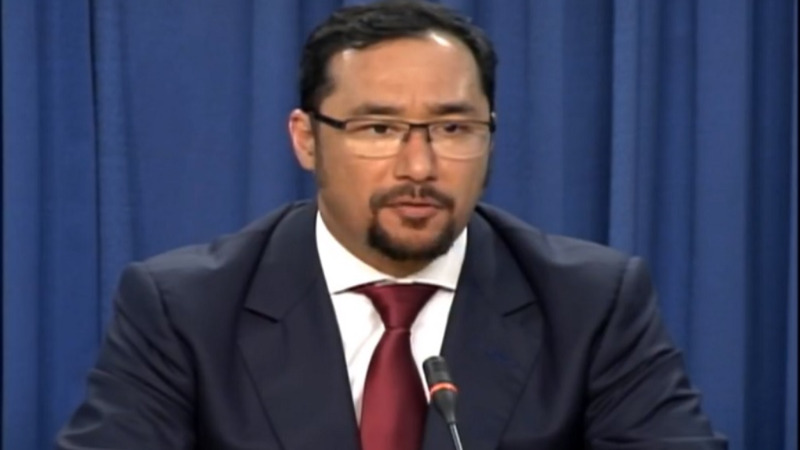 Local Government Minister Kazim Hosein has since responded to the allegations but has not confirmed nor denied whether the voices on the recording were his and Olivierre's. He, however, slammed Maharaj for saying the clip originated from him. "I see it as an attempt to make allegations against me and draw me into a scandal," Hosein said.